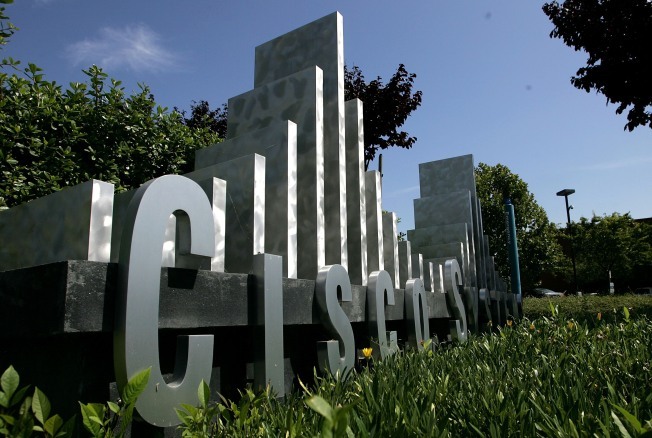 A former Cisco Systems Inc. employee will be sentenced in federal court in San Jose on May 6 for two criminal counts related to a scheme to sell stolen electronic equipment. Kenneth Tam, 59, formerly of San Jose, pleaded guilty Monday before U.S. District Judge Edward Davila in San Jose to one count of money laundering and one count of witness tampering. Assistant U.S. Attorney Abraham Simmons said that in Tam's plea agreement, Tam admitted to obtaining stolen computer parts from his employer and selling them to Cuong Cao Dang, also known as Calvin Dang, who sold the merchandise through a company called Network Genesis. San Jose-based Cisco Systems is identified as Tam's employer in a 2017 superseding indictment and other court documents. Tam worked for the company from 2006 to 2010. Tam faces a possible maximum sentence of 20 years in prison on each count. Dang, 49, of San Jose, separately pleaded guilty to several counts and was sentenced in 2017 to seven and one-half years in prison.